The Peregrine Gaming Glove was created for gaming fanatics, the glove has 18 touch points and three activator pads that provide over 30 programmable actions for gamers. Most of the actions can be initiated by simply touching the fingertips with the thumb. 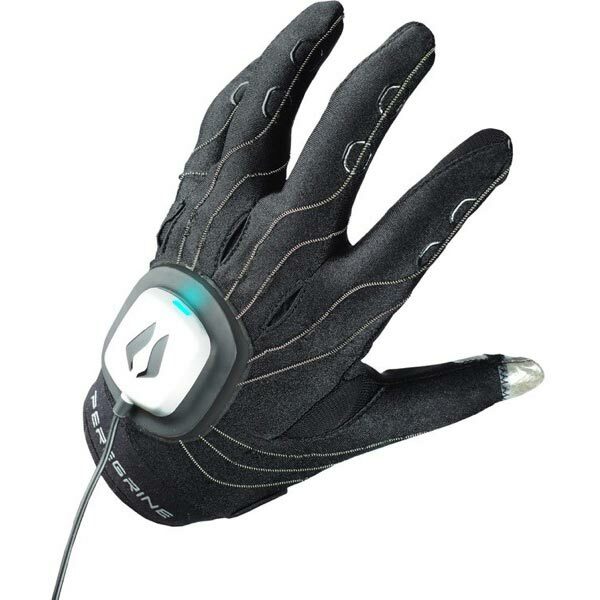 The glove allows people to control their video games faster than ever. The Peregrine Gaming Glove comes with easy to use software and individuals can configure the glove to their preferences. The glove was created to give people a very interactive experience and immerse a person in the virtual world. 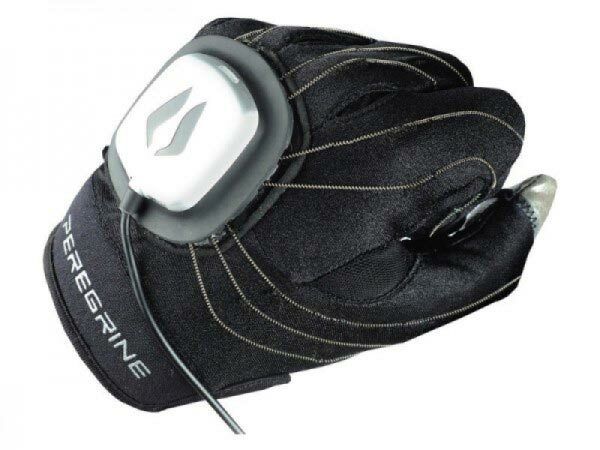 The Peregrine Gaming Glove allows a person to trigger commands in the video gaming world. Some of the games that can be played which with the Peregrine Gaming Glove include a number of MMORPGs such as Defense of the ancients, World of Warcraft, Heroes of Newarth and StarCraft. The glove is ideal for any game that requires a player to use hot keys to respond quickly. The glove is very easy to use and most gamers are comfortable using the glove within an hour. The glove also has mesh cooling vents to keep the hands cool while an individual games. The glove is also hand washable. To clean the glove users can just gently wash the glove in warm water and then let it dry. The Peregrine Gaming Glove will be available in January 2010 for $130.